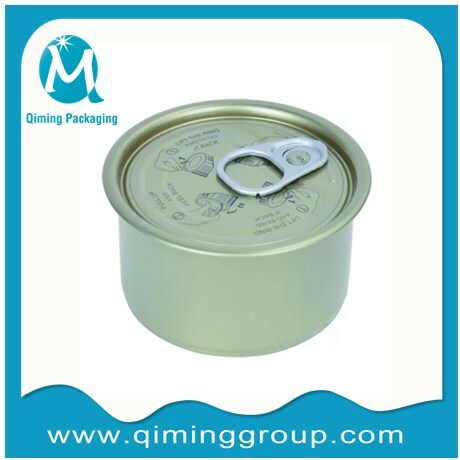 Metal Dog Food Storage Tins, Pet food storage tins, dog food tin cans, puppy food tin cans, pet meat pet milk powder storage tins, puppy dog food storage tin cans, food grade.13.5oz-300g. 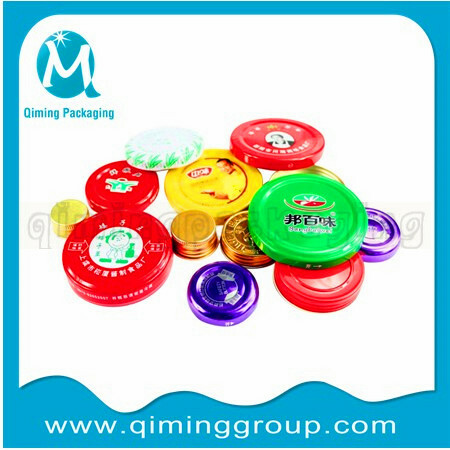 Hot selling item size, round size:60 mm in top diameter,40mm in height.Square Size:190(H)*135(W)*160mm(H). 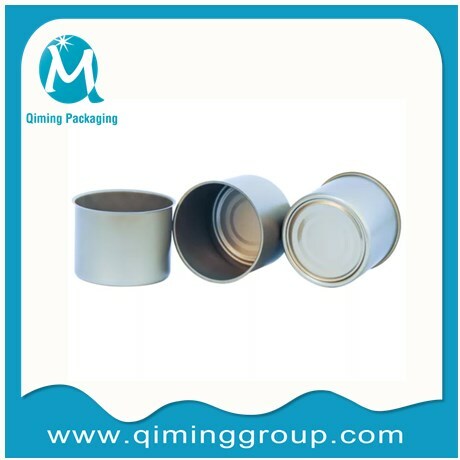 Another size can be customized.Customized service available.logo printing, labeling also accepted. 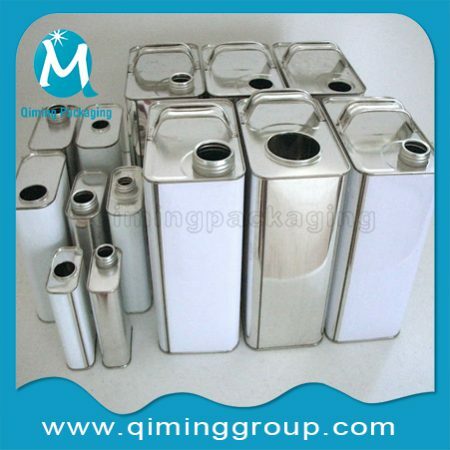 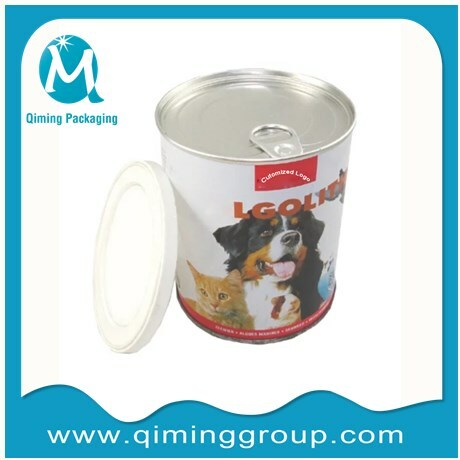 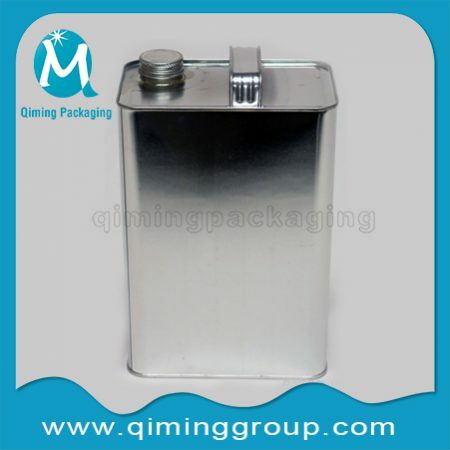 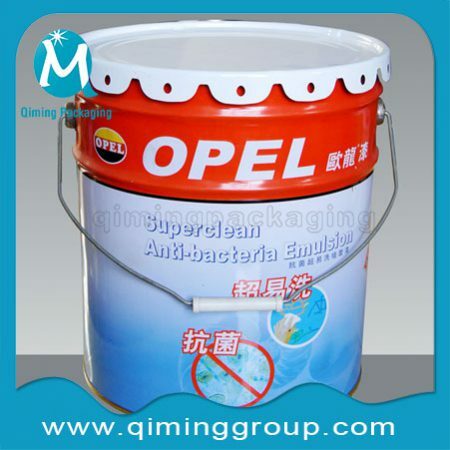 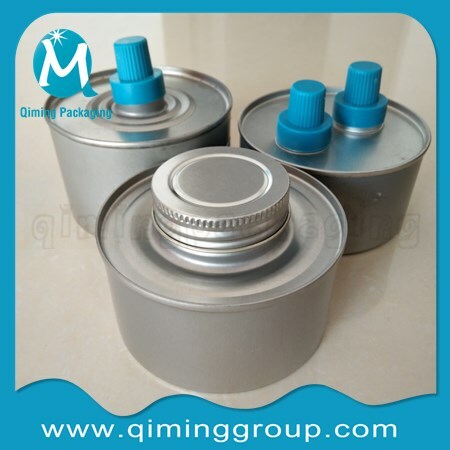 Why Choose Qiming Packaging Metal Dog Food Storage Tins? 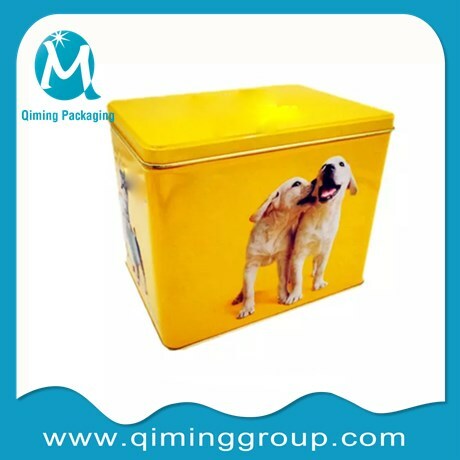 Any interest in our Metal Dog Food Storage Tins? 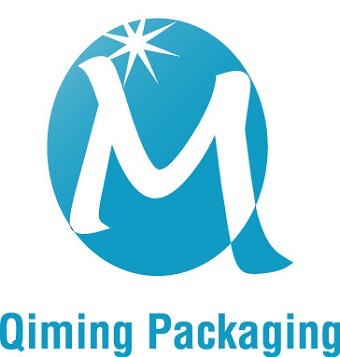 Send us mail for a quotation now !